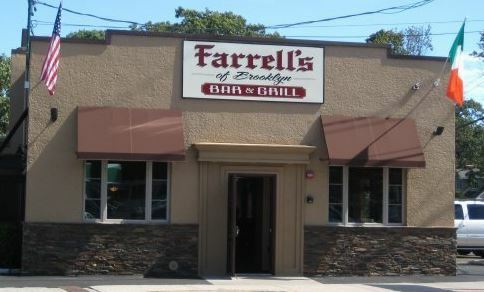 At Farrell's of Brooklyn, we are committed to satisfying our customers with great food and excellent service. We offer a wide variety of burgers, sandwiches, meats, chicken and delicious beer and liquor for Lunch and Dinner. Whatever you're in the mood for, you can find it here!